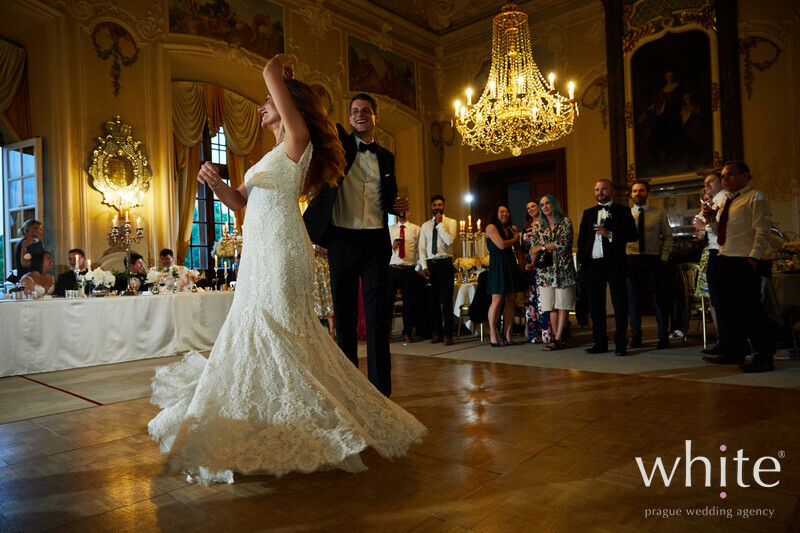 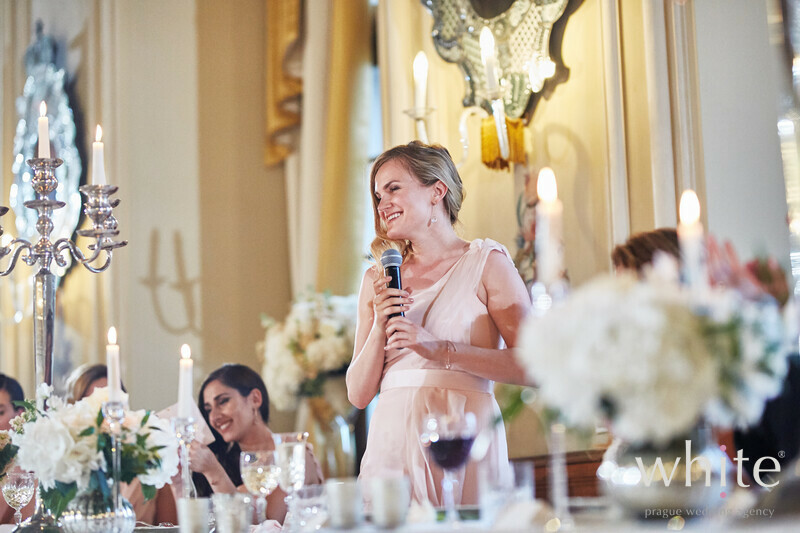 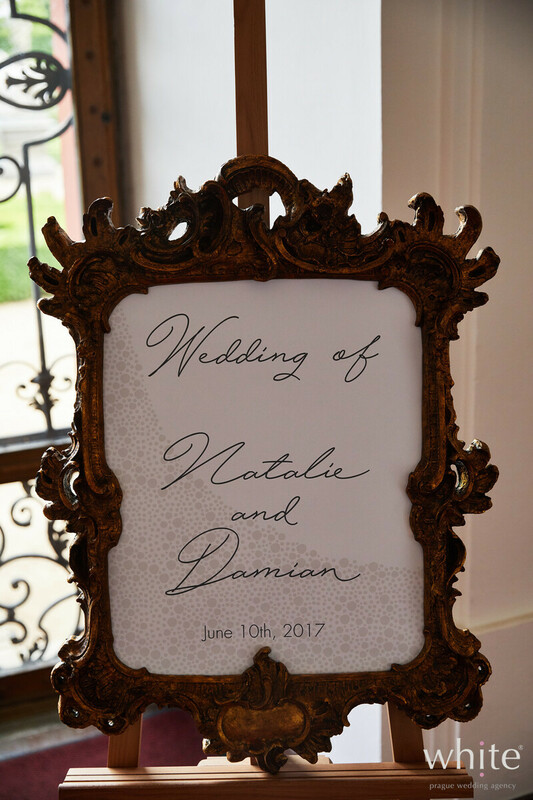 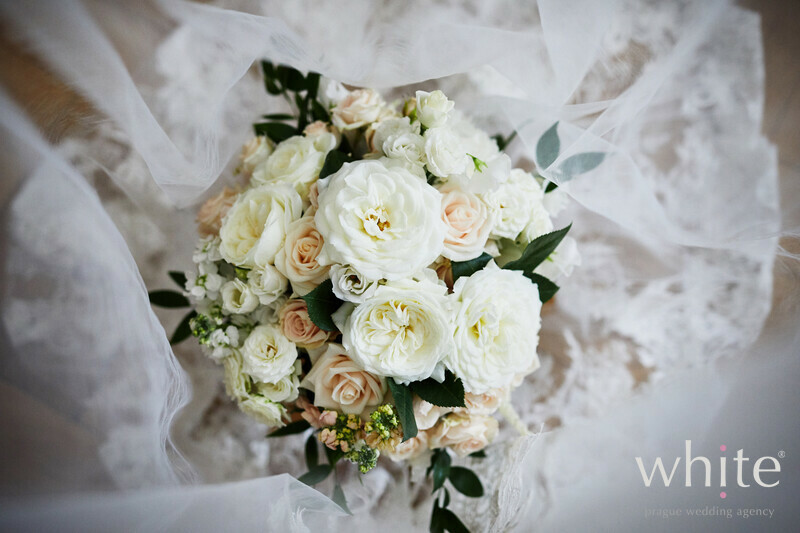 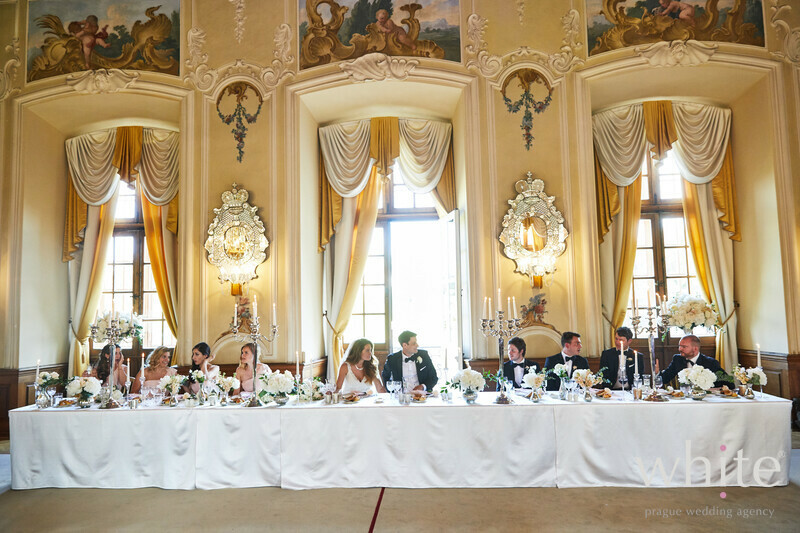 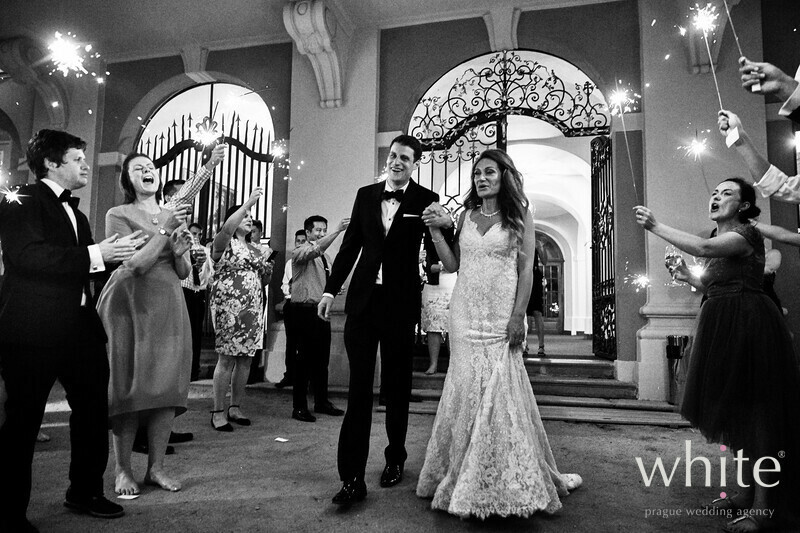 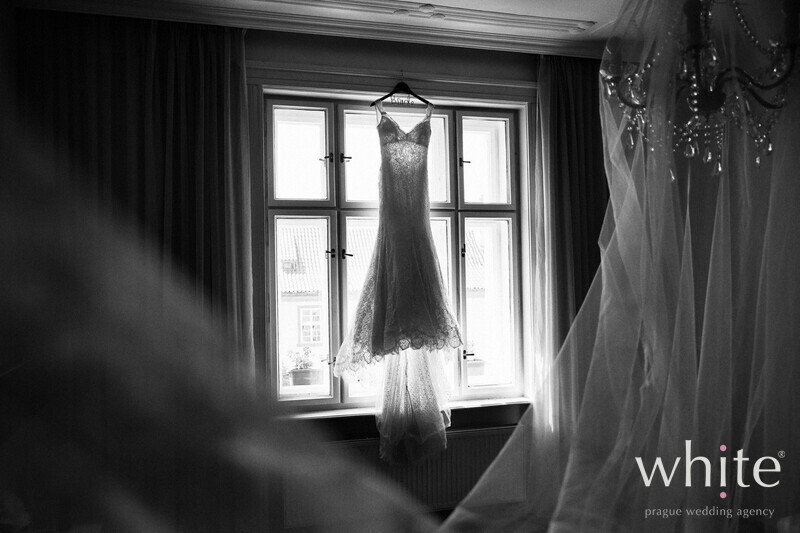 Classy, elegant, beautiful.. that was wedding of Natalie & Damian. 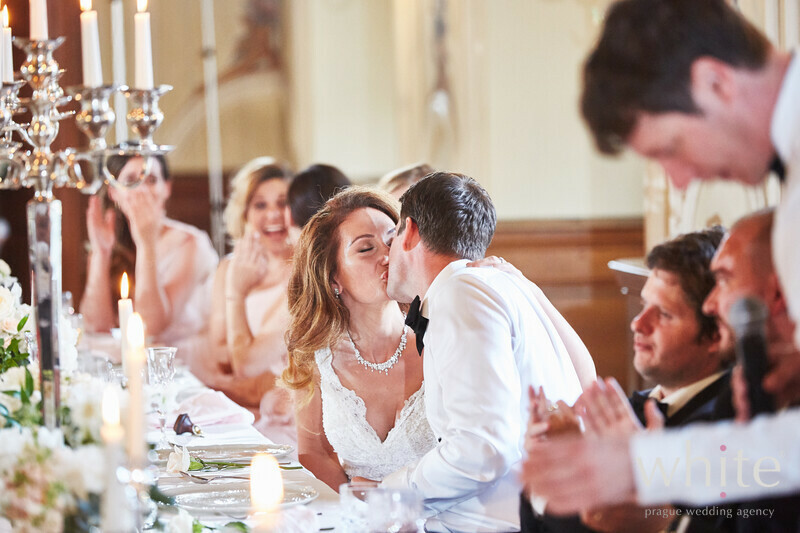 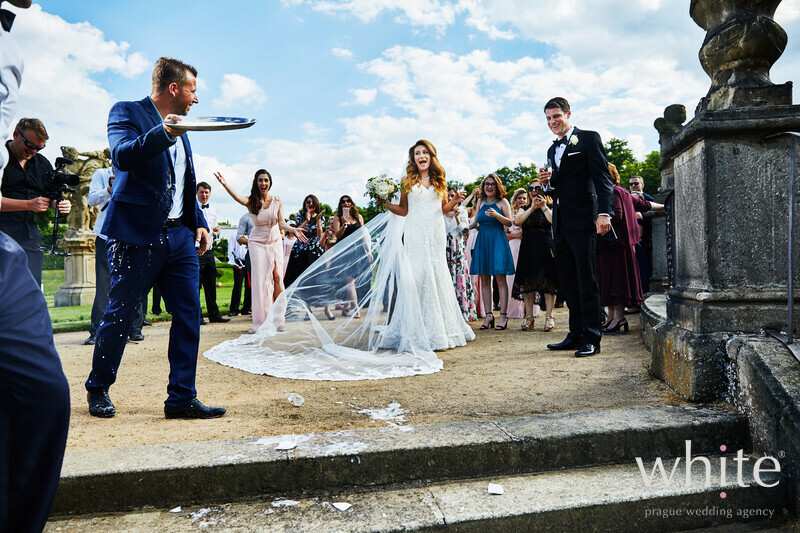 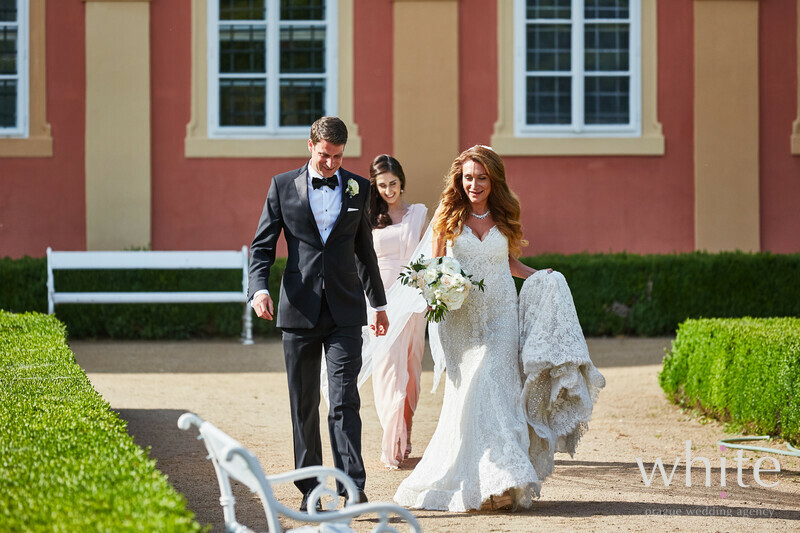 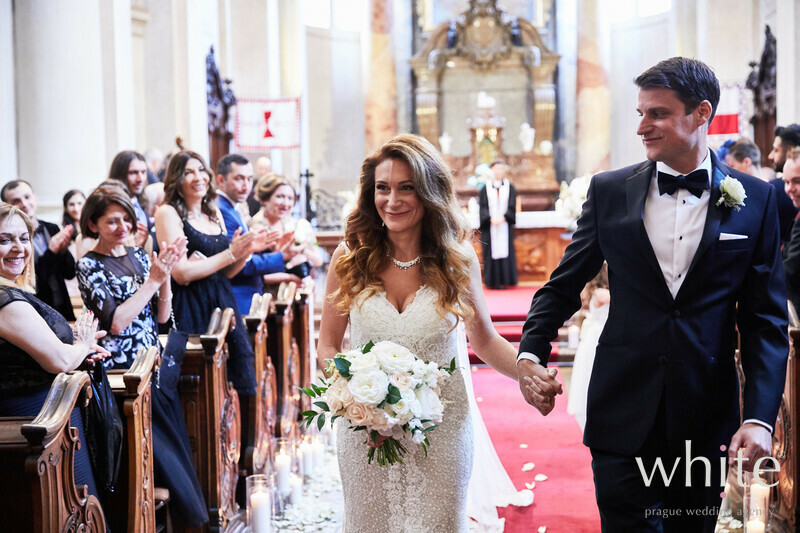 They both dreamt of a classical white wedding and that is exactly what this gorgeous couple had. 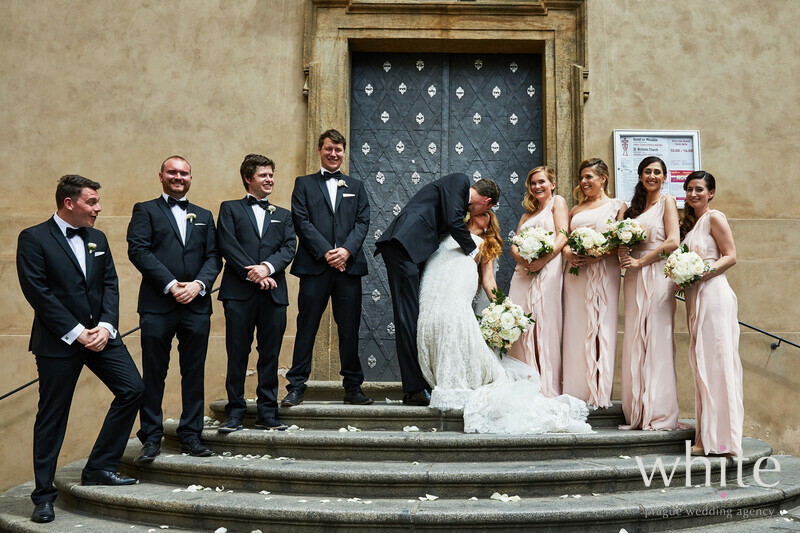 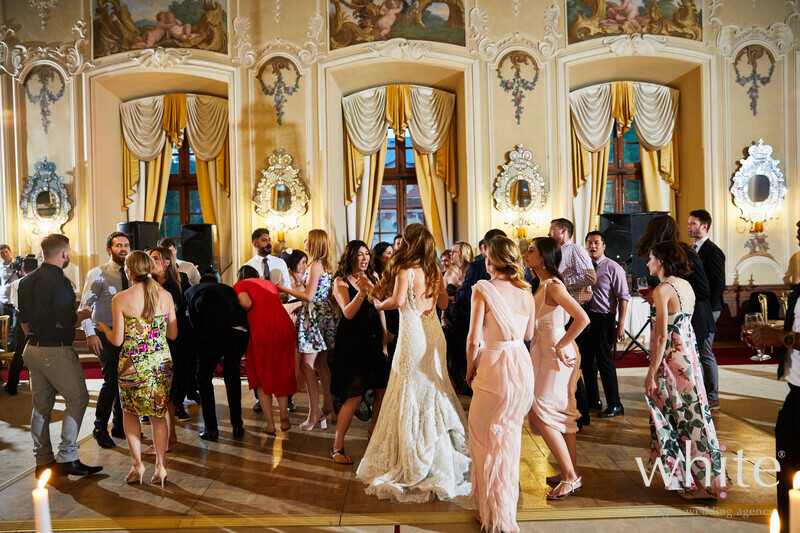 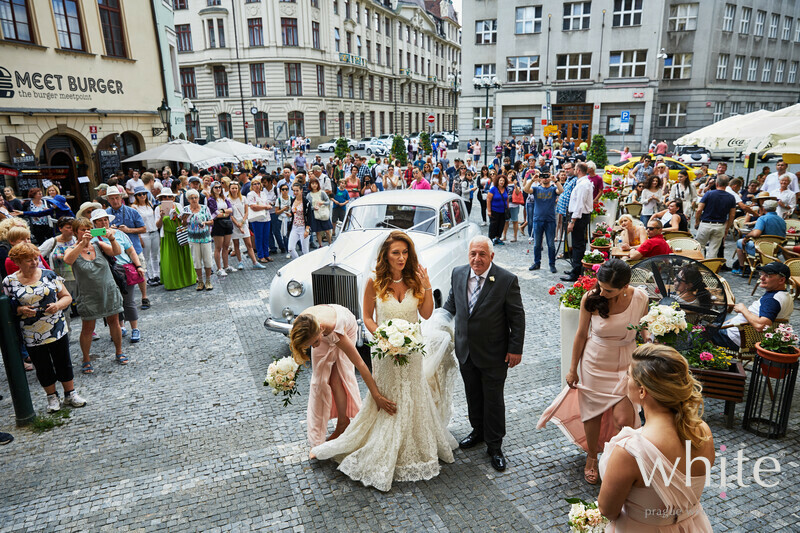 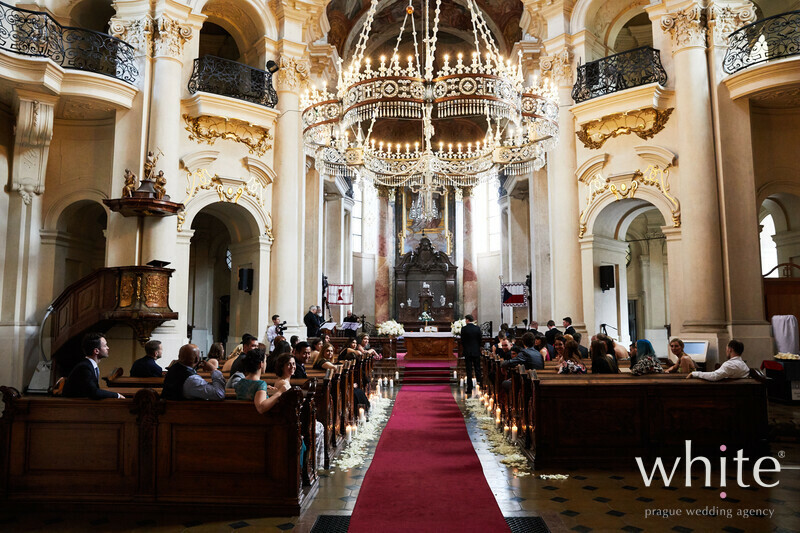 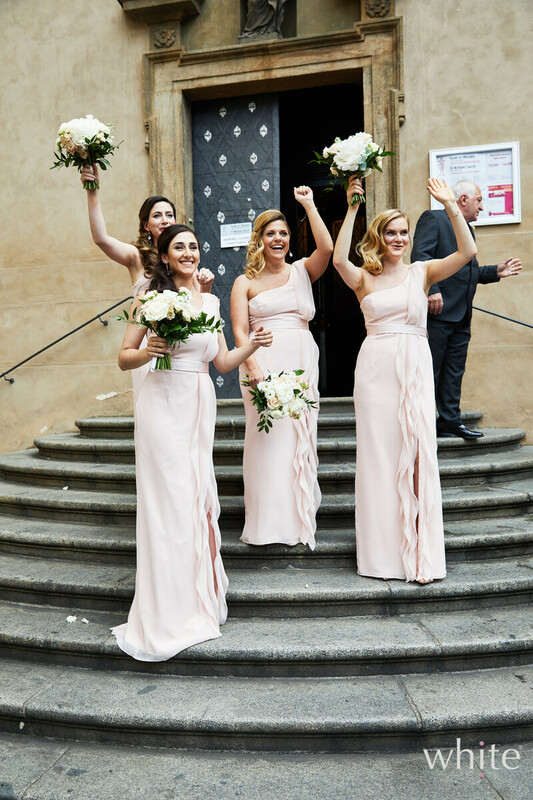 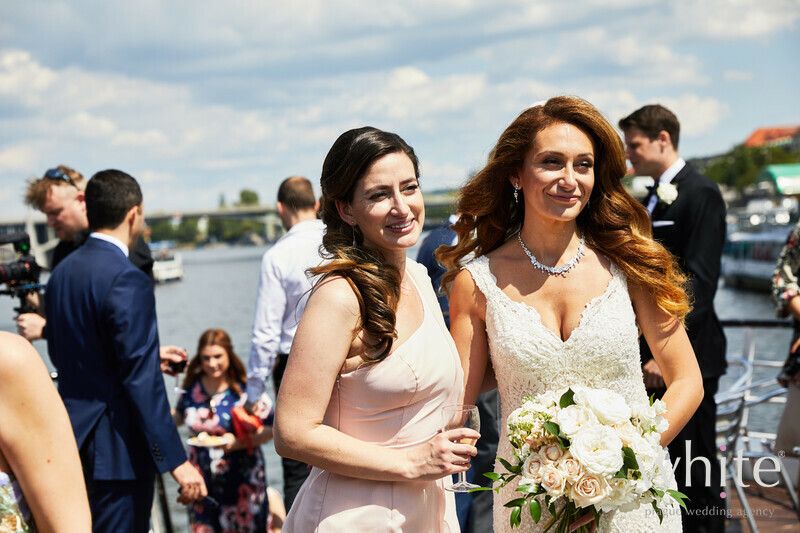 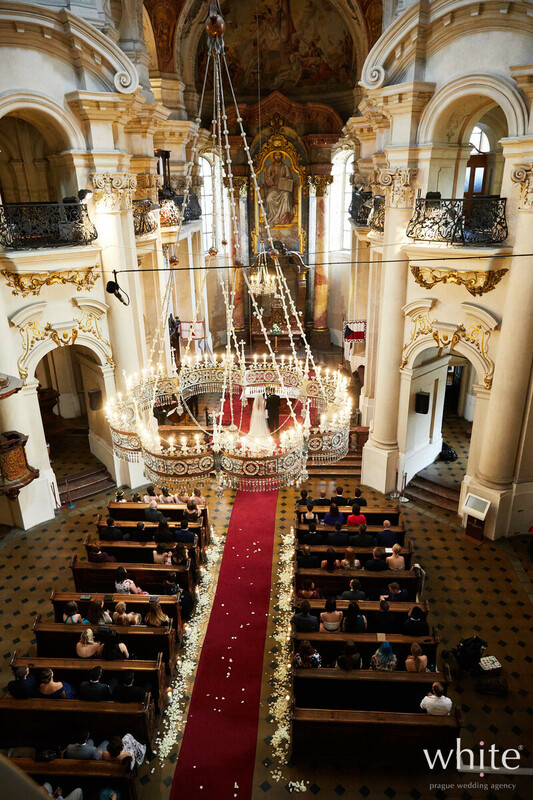 Church wedding ceremony took place in the heart of historical Prague, followed by a relaxed river cruise. 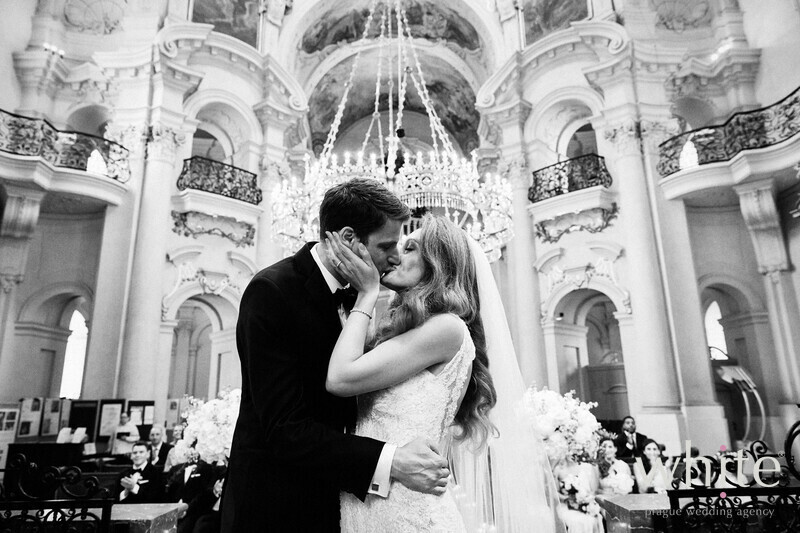 Their Castle wedding reception was dreamy. 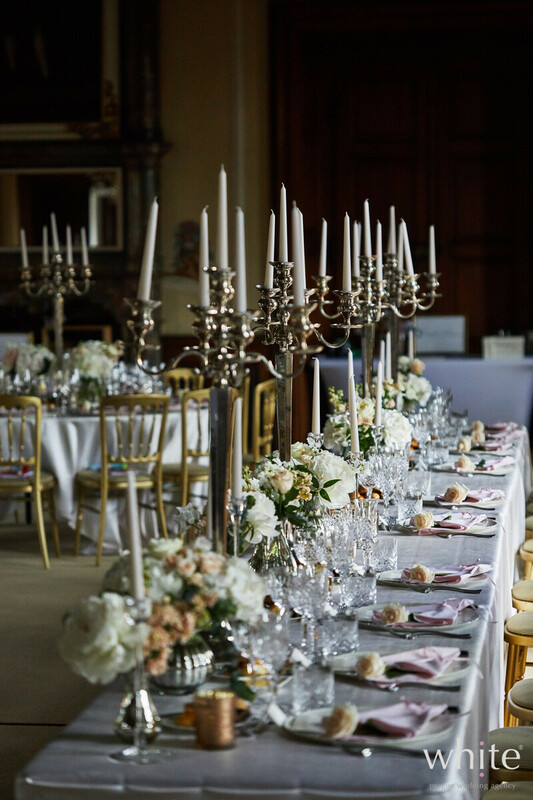 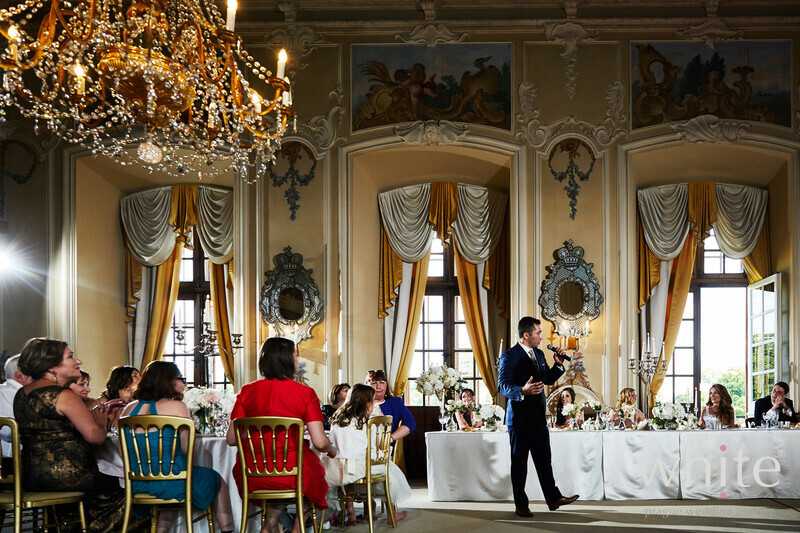 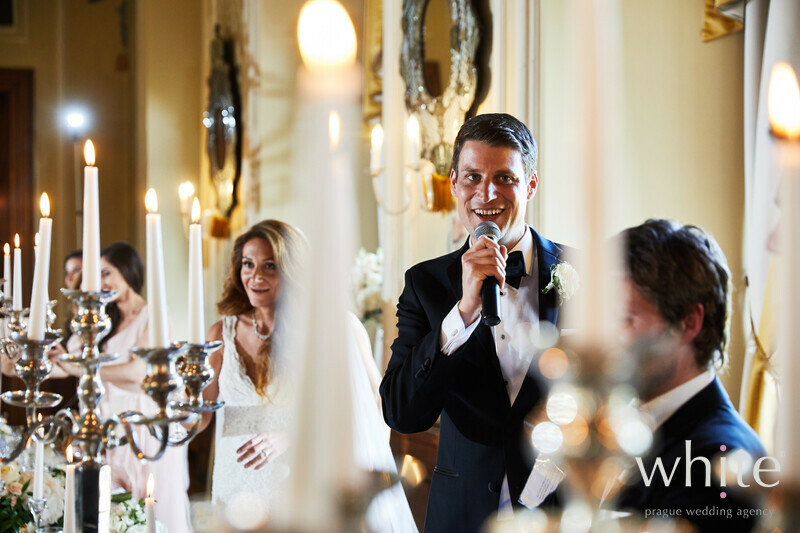 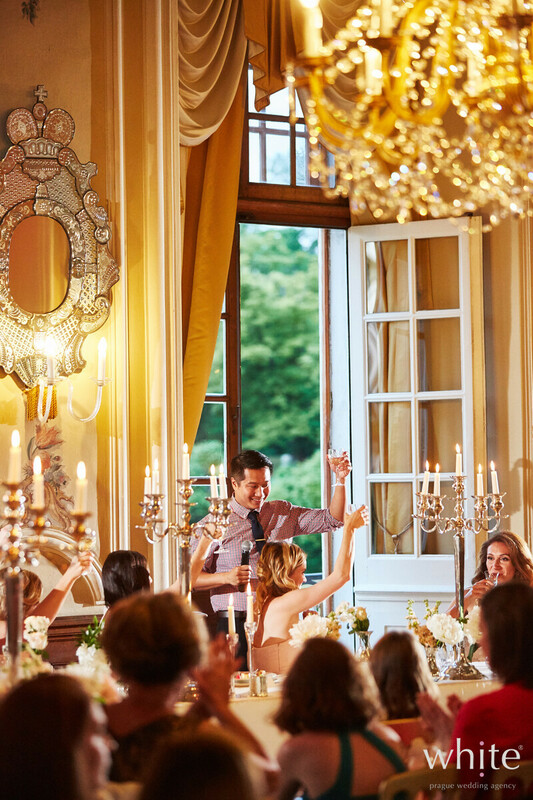 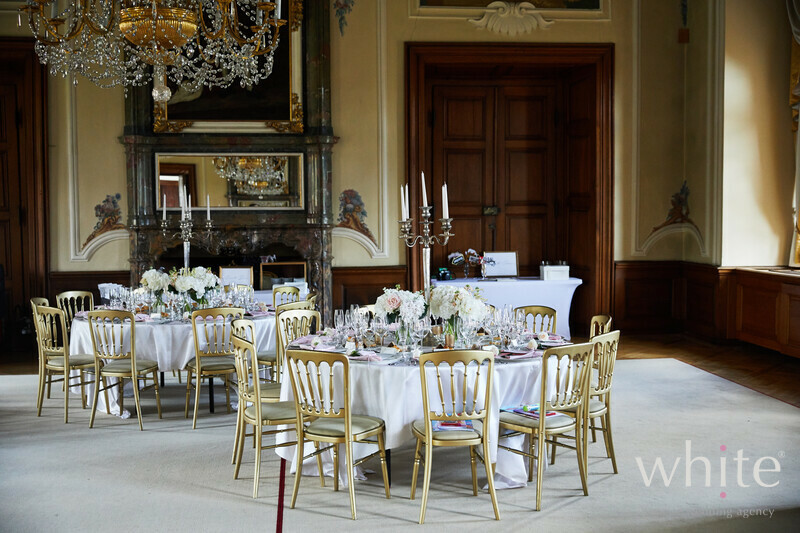 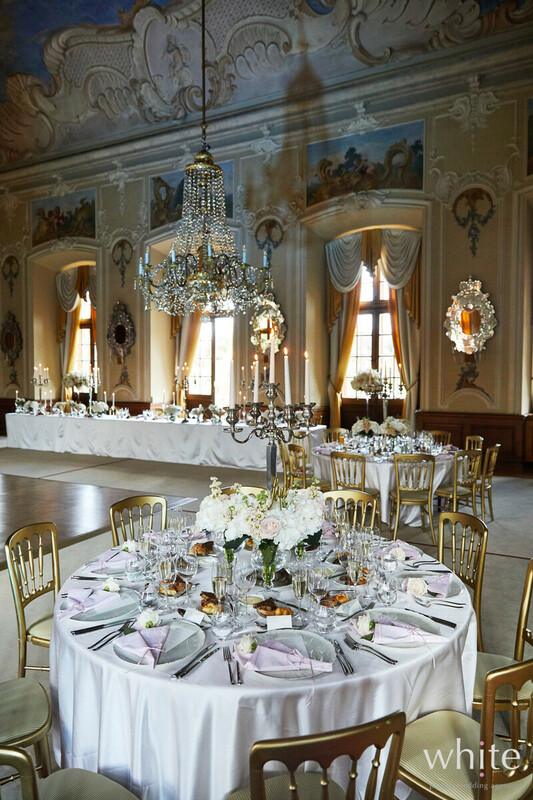 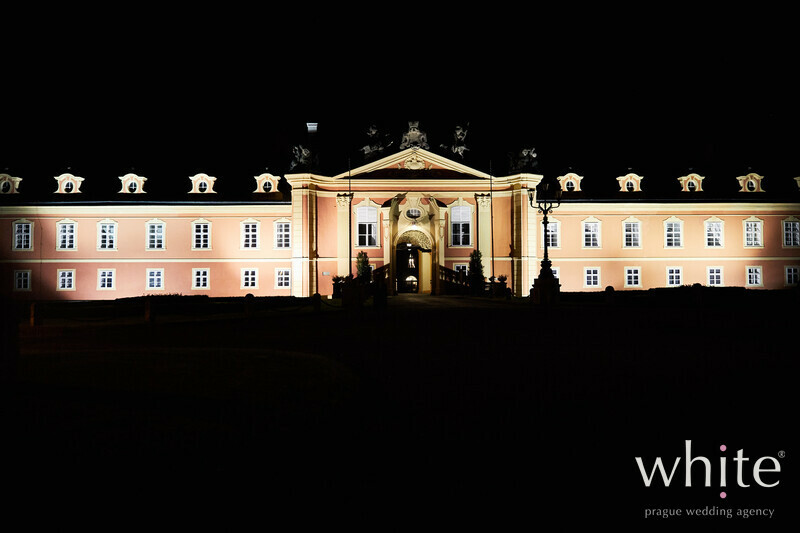 String quartet playing in the Castle gardens, candlelight gala dinner in the Castle Mirror Hall, cake cutting and barefoot dancing in the sand with sparklers all around..